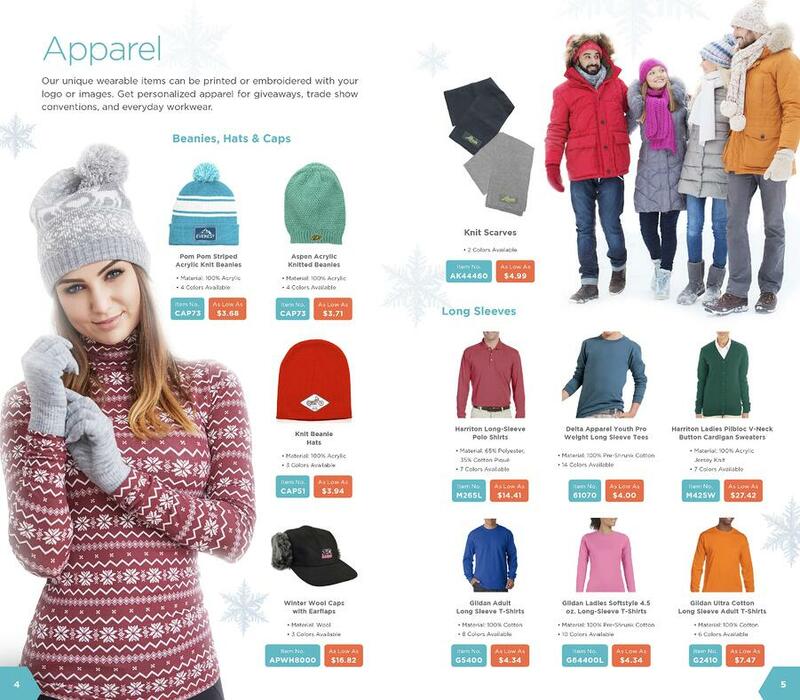 We know layering is important to your clients and employees, and hand-picked top outerwear items and accessories you can personalize with your logo to take on the colder months and continue to promote your business when staying indoors is not an option. 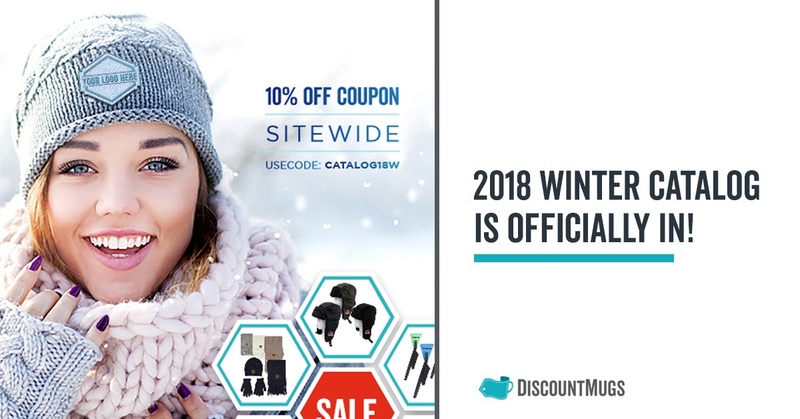 Our winter clothing not only will allow you to stay warm and insulated, but also help you look flawless when you meet customers or potential investors! 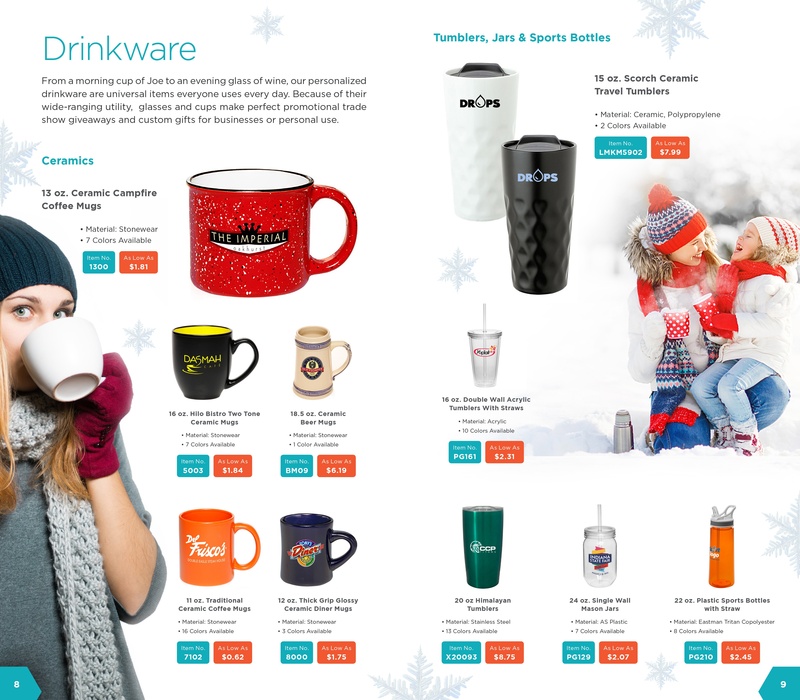 Some of your prefer to access out catalog on the go – clink on the link below to browse from the comfort of your office or home computer, or phone. 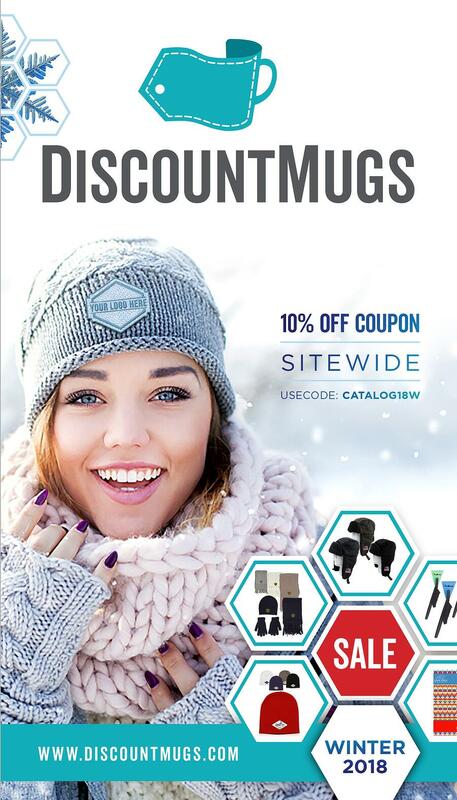 DiscountMugs appreciates your loyalty and love. 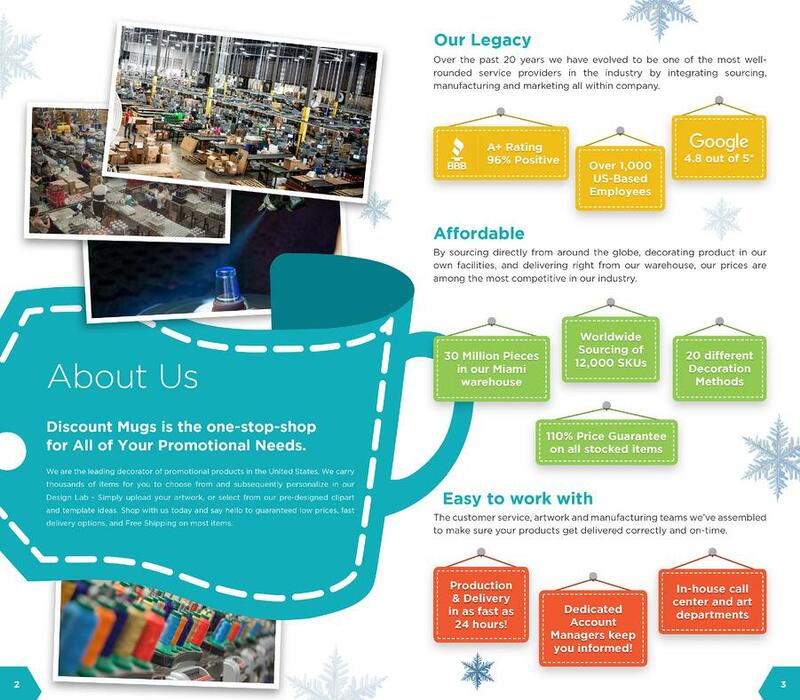 We want to repay you for trusting us with your promotional products with a little discount to help you save a little this season. 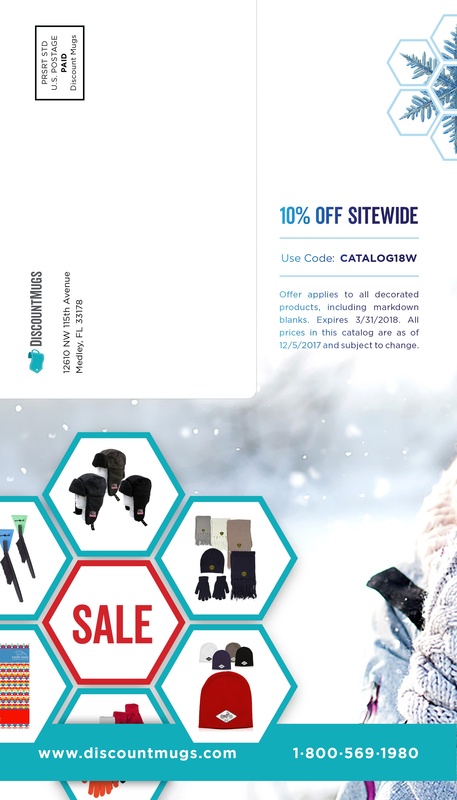 Use promo code CATALOG18W at checkout, and save 10 % OFF on all categories! You might already know this about us, but these are the little things we pride ourselves in and would like to remind you; wink, wink. 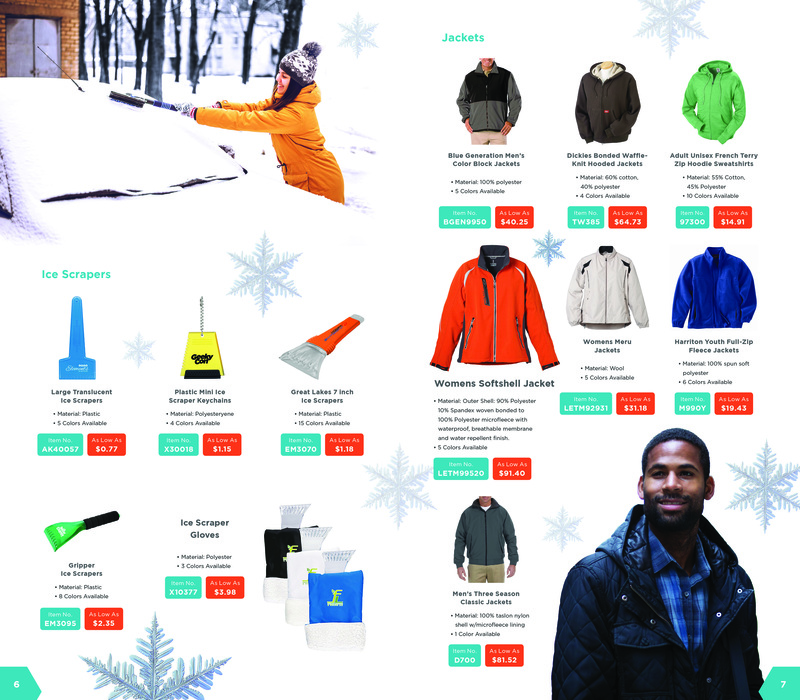 Here are some of the categories you can browse this season! Keep an eye out for the mailman, or download now to take with you on the go and show to business partner and clients alike.